Patching up a leak or replacing your roof soon? As winter months are upon us, harsh weather and changing climates can greatly affect a roof’s life span and performance. Have you considered metal roofing? In addition to low maintenance throughout the year, metal roofing provides even more benefits during the colder months. Unlike other roofing options, metal roofs can easily be installed in the colder months without compromise to quality. Metal roofing is not subject to cracking, bending, or breaking. Nor are they phased by the harsh temperatures, ice, and snow. In fact, metal roofing is designed to shed water and ice, minimizing ice and snow accumulation. Additionally, metal roofing does not have to cure and seal. Undoubtedly, the busiest time of year for metal roofing contractors is the fall as most homeowners want to replace or fix their roof before the winter. Majority of those seeking a new roof are under the misconception that metal roofing can only be installed in the warmer months. 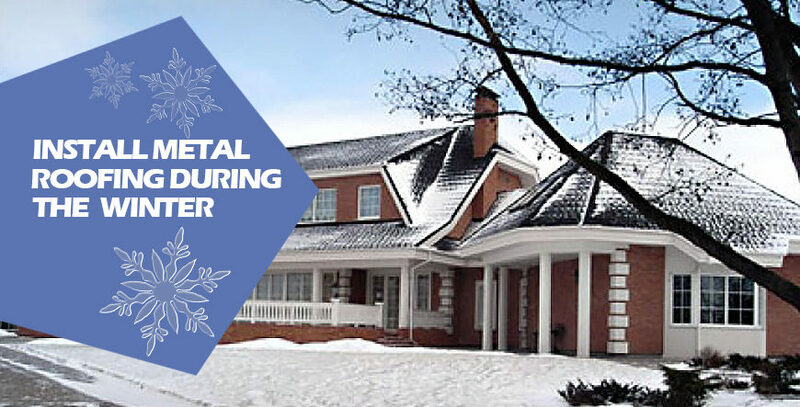 Aside from shoveling snow and staging the installation, metal roofing can be installed in winter. This grants you more flexibility, a wider range of available contractors, more time for a contractor to devote to your install, and the possibility of lower pricing. Metal acts as an insulator and allows cool and warm air to circulate without escaping. This results in lower energy costs throughout the year, and helps your home stay cool in the summer and warm in the winter. 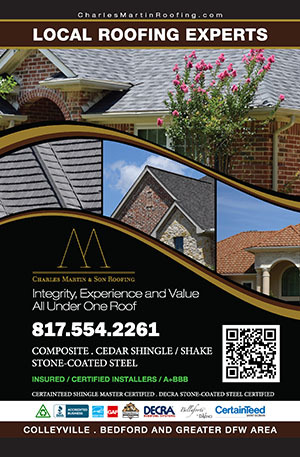 Investing in a metal roof this winter is a decision that will continuously give back financially and environmentally. With installation available throughout the year and benefits that help you instantly save, why wait until spring? Investing in and installing a metal roof this winter is a smart decision for your wallet, home, and the environment!